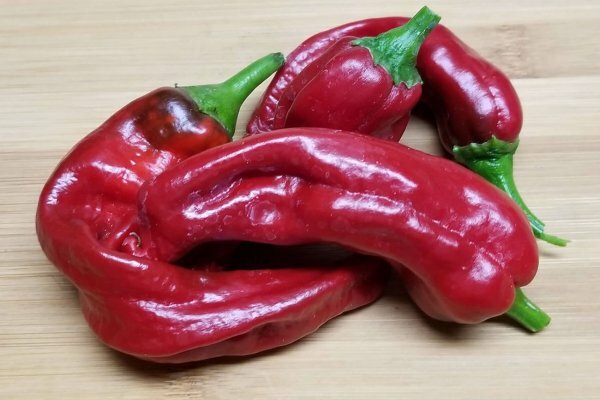 Nambe Pueblo Chile-(Capsicum annuum)-The Nambe pueblo has existed since the 14th century and was one of the main Pueblos that revolted against the invading Spanish government that forced taxes upon the Native Indians. They paid with Cotton and other crops during that time. Nambe is the Spanish word similar to the Tewa Indian language word that means “Rounded Earth”. The Nambe pueblo is located in Santa Fe county New Mexico. Their language is a dialect of the Tewa languange. 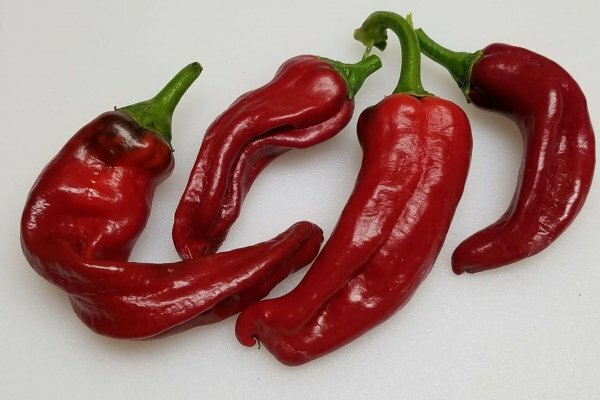 The Nambe chile pepper has a good heat level and is smoky and sweet. They are larger than the Chimayo and harder to find their in the local markets. 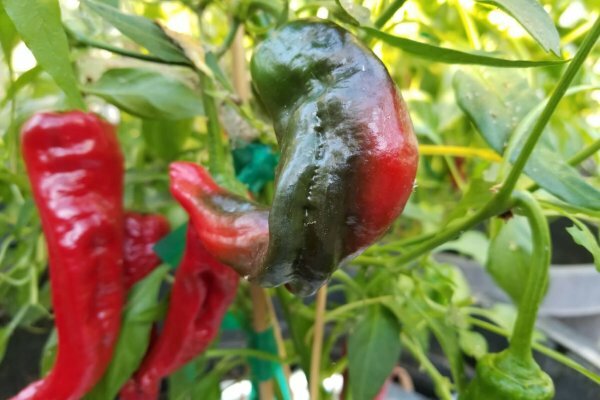 The Nambe chile ripens from green to red and like other Native chiles is best roasted or stuffed while still green. 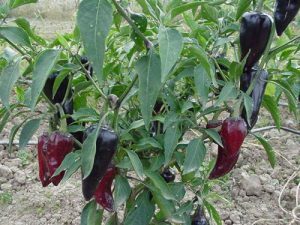 The Nambe chile plants grow to about 2 feet tall and produce peppers 4 to 6 inches long. 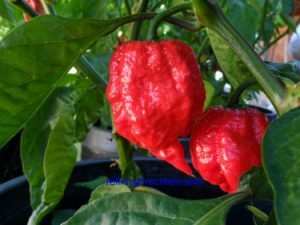 The origin of these seeds for my stock comes from Rose Trujillo of Nambe. 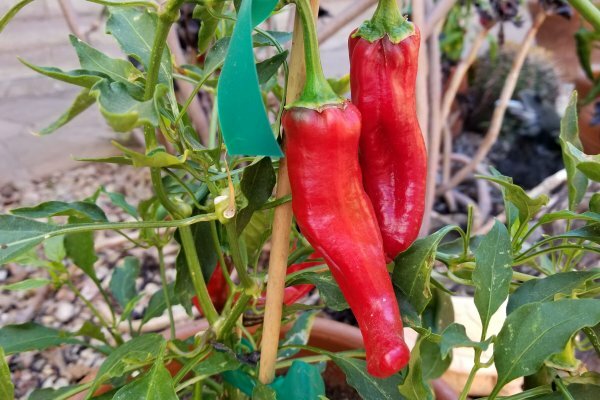 The seeds of this chile have been passed down through her family for many generations. The Nambe pueblo has existed since the 14th century and was one of the main Pueblos that revolted against the invading Spanish government that forced taxes upon the Native Indians. They paid with Cotton and other crops during that time. Nambe is the Spanish word similar to the Tewa Indian language word that means “Rounded Earth”. The Nambe pueblo is located in Santa Fe county New Mexico. Their language is a dialect of the Tewa languange. 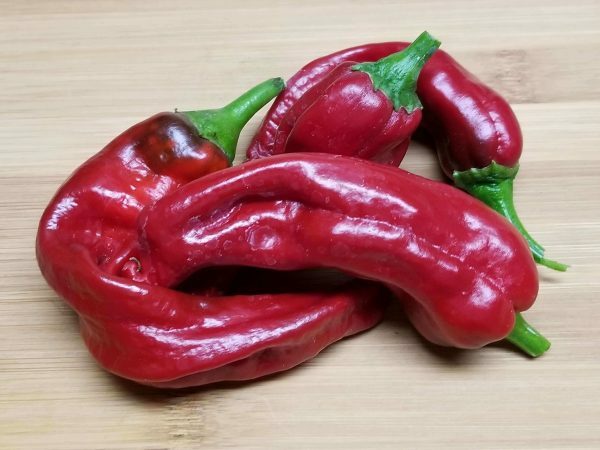 The Nambe chile pepper has a good heat level and is smoky and sweet. They are larger than the Chimayo and harder to find their in the local markets. 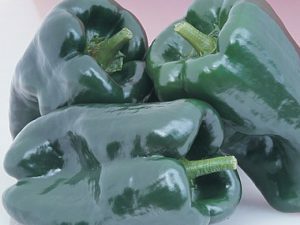 The Nambe chile ripens from green to red and like other Native chiles is best roasted or stuffed while still green. 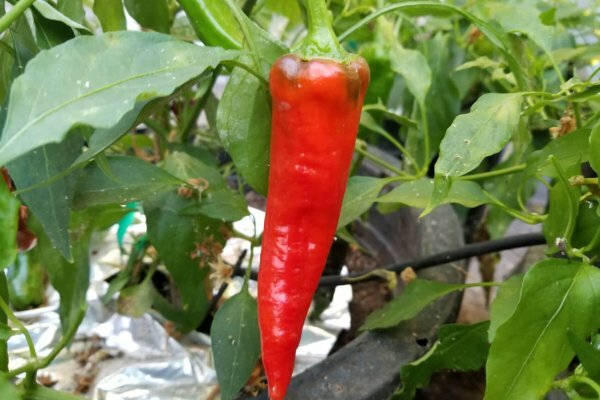 The Nambe chile plants grow to about 2 feet tall and produce peppers 4 to 6 inches long. 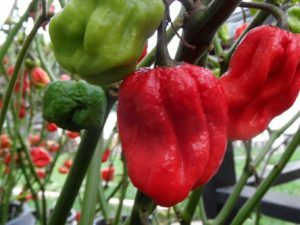 The origin of these seeds for my stock comes from Rose Trujillo of Nambe. 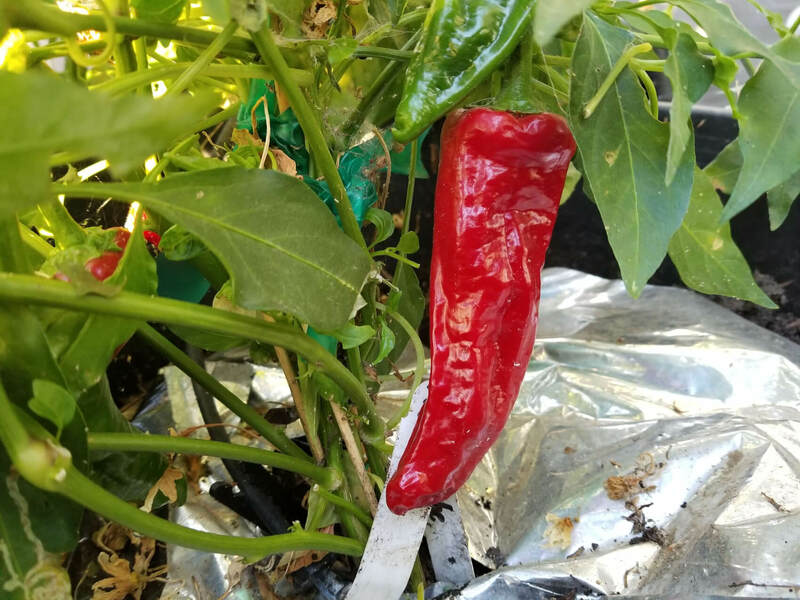 The seeds of this chile have been passed down through her family for many generations.